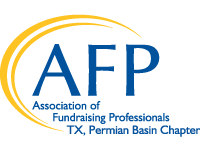 Cost: $125 for AFP Permian Basin Members. $250 for Non-Members. 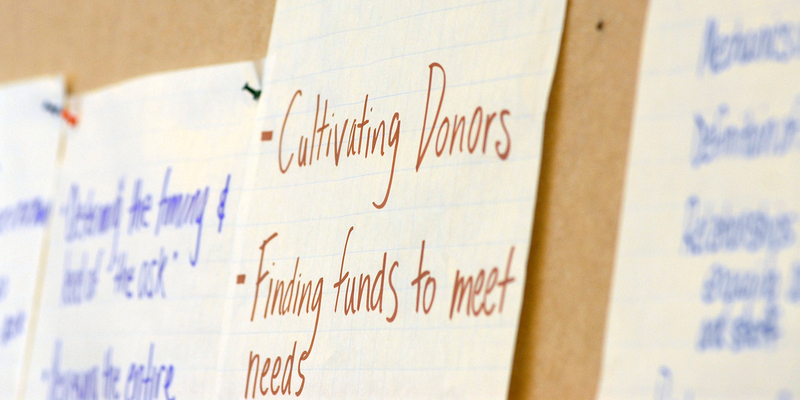 Click here for more information on the certificate program.